Ha! Love this. 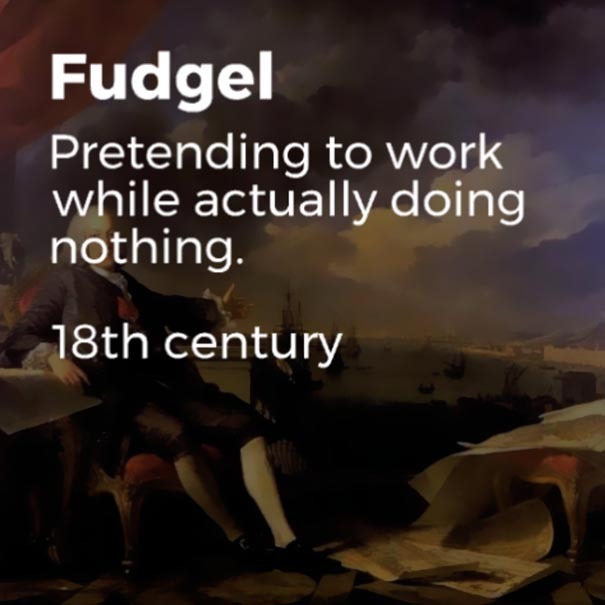 While "slugabed" probably best describes me, I'd really like us all to bring back "Frobly-mobly"! !